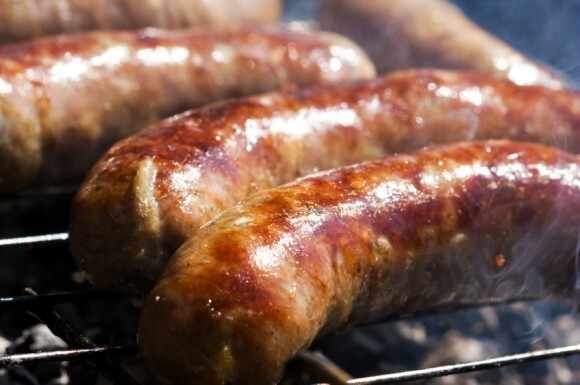 Sausages are one of the most popular foods in Britain, convenient to make and simple to cook. However, many people worry about what goes into sausages, making your own is a way of controlling this. Come and join us – learn about the ingredients that go into making a perfect banger. Learn how to make your own sausage meat, create tasty flavours, season to perfection, get great cooking tips and recipe ideas. This three hour class will give you all the skills you need to make your own quality sausages.